There’s plenty of space for the adventurous individual or the traveling couple in the Standard Suite. 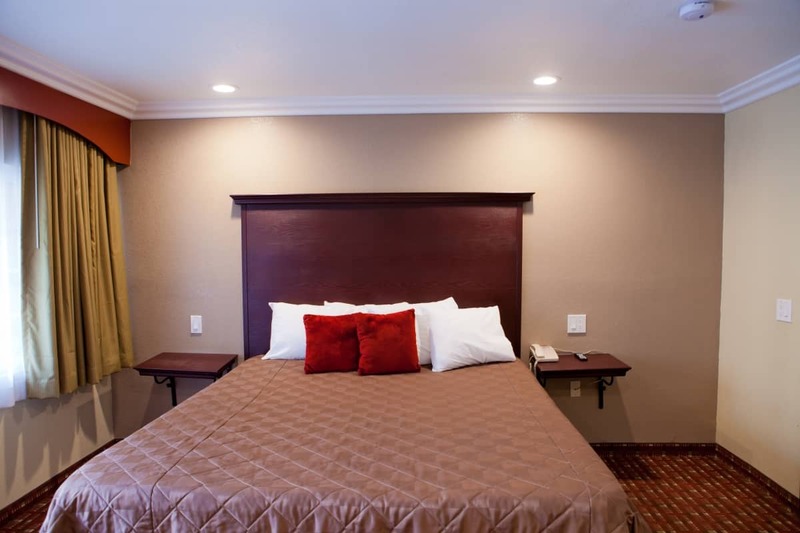 These modern rooms boast colorful décor, sleeping accommodations for 2, a 42″ flat screen LED TV, and much more. 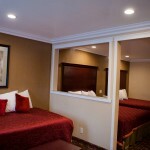 Each room has 1 spacious King bed. View the Disneyland Fireworks with a stunning front-seat view from our parking lot at 9:30 PM everyday.